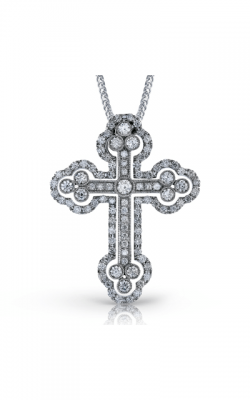 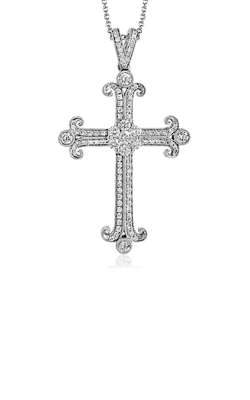 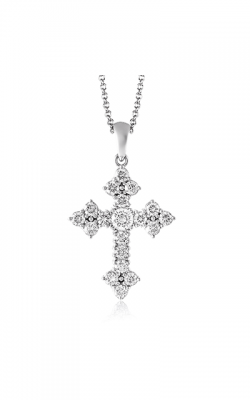 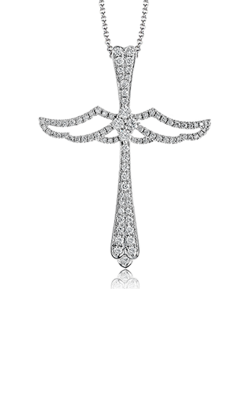 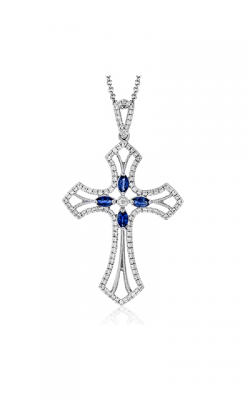 Why Buy Cross Necklaces from Kevin's Fine Jewelry? 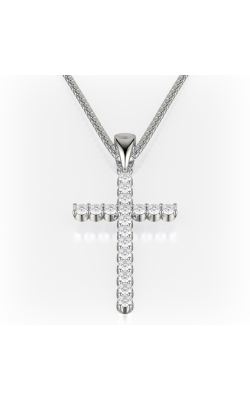 Founded by Kevin Seele in 1981, Kevin's Fine Jewelry is the destination for superbly crafted and reasonably priced, timepieces, loose diamonds, engagement rings and weddings bands, as well as fine jewelry including, necklaces, earrings, bracelets, and an array of beautiful fashion rings. Additionally, amongst the famous "Island of Diamonds", Kevin's offers an ever-growing inventory from such legendary bridal and fashion jewelry designers as A. Jaffe, Sylvie, Madison L., Michele Watches, Breitling, and an ever-expanding array of others. Further, found at either of their Totowa and Denville locations, the friendly and knowledgeable staff at Kevin's Fine Jewelry is committed to creating a stress-free and intimate jewelry shopping experience for all of their valued customers. 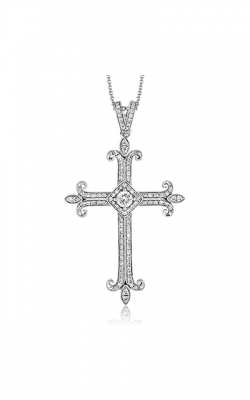 As part of this commitment, Kevin's Fine Jewelry offers a 14-day return/exchange policy on all items sold, in addition to sensible financing plans, as well as free shipping in the continental United States on all orders over $250. 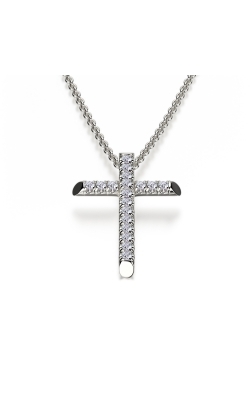 The staff at Kevin's Fine Jewelry is proud to offer their northern New Jersey neighbors a wide selection of cross necklaces by the designers at Simon G. and a perpetually growing amount of other popular contemporary designers. Notable models of cross necklaces available at Kevin's Fine Jewelry include those of the Virtue collection by Simon G., such as the brilliant Virtue LP405, and Simon G. Virtue PP115 necklaces, all of which are available crafted with gleaming rose gold and white gold.